Minimalism will look different for everyone, and I’d like to share my version of what it looks like for Amy and me. For us, minimalism has been an essential part of doing more of what matters—in a way that works best for our lifestyle and goals. This isn’t your white-walled, extreme minimalist home. Over the last few years, we’ve used minimalism to create a space that works really well for everything we need on a daily basis. 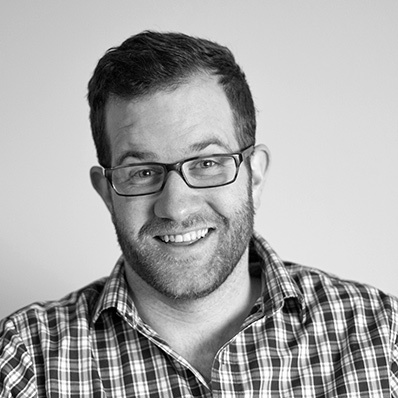 Call it practical or rational minimalism, where you get to define what it looks like for you. Amy and I are living in about 850 square feet, and this is how we have our lives set up. We also both work from home on Break the Twitch and client video projects, and while the space has worked for us so far, we’ll be doing a makeover of our back office room to better accommodate a new initiative we’ll be launching soon. We prefer to have our commonly used items accessible. Some people prefer to keep their items stashed away in the cupboards and closets; we prefer to keep commonly used items out so they are easier to use. This includes the guitar that my parents bought over 30 years ago, Amy’s KitchenAid stand mixer that she actually built herself, and some decorative items among other things. The items that are displayed bring us joy and represent something in our lives. We’ve donated, sold and given away a ton of books bought before we even knew about minimalism. We still love books though and have kept the ones we reference from time to time. With all the books we own on our bookshelf, we don’t worry as much about how many books we have; it’s more about whether the book adds value to our lives. We live and work from home. With both of us working from home and with our video-centric business, we have more work space and equipment than the average person has at their home. Most people have work computers and spaces they commute to while ours are all-in-one. As mentioned, we’re in the process of transforming our back office into a space that better suits our vision and objectives going forward. We are constantly changing up our space as our needs and lives change. As our needs shift, we are continuing to minimize and change up our space. When we first moved into our house, our layout and number of items looked completely different. Since 2013, we’ve significantly minimized what we’ve had to a level where we are able to do what matters most to us. Ultimately, that’s the most important thing about minimalism—minimizing distractions that get in your way of doing what matters to you. More exciting updates to come, but in the meantime, hope you enjoyed the tour! Rocky stole the show! Thanks for sharing! 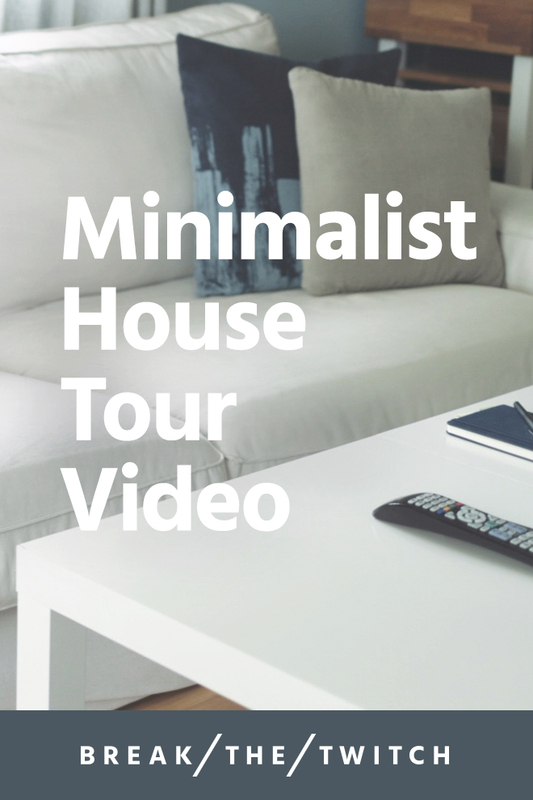 Hey Buddy!, I found this information for you: "Practical Minimalist House Tour". Here is the website link: https://www.breakthetwitch.com/minimalist-house-tour/. Thank you.